Vintage Treasure… Cash Not Trash! 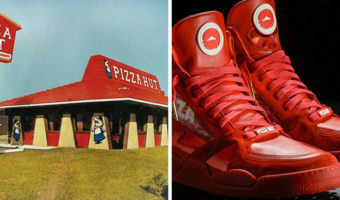 Pizza Hut ‘Pie Top II’ Sneakers? You Bet, And You Won’t Believe What They Sell for!